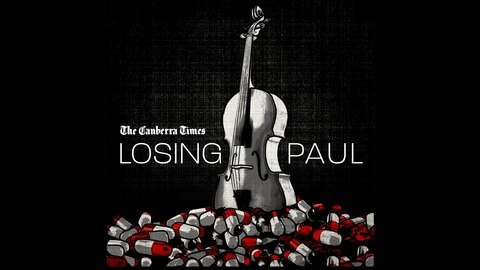 Losing Paul is a Canberra Times podcast about a mother's desperate fight to save her son and a health system unwilling - or unable - to help. The coroner delivers her findings and we try to answer the question, could Paul's life have been saved? 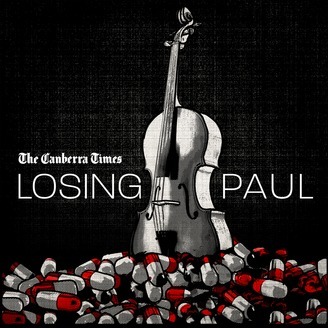 Episode 2: Who was Paul Fennessy?